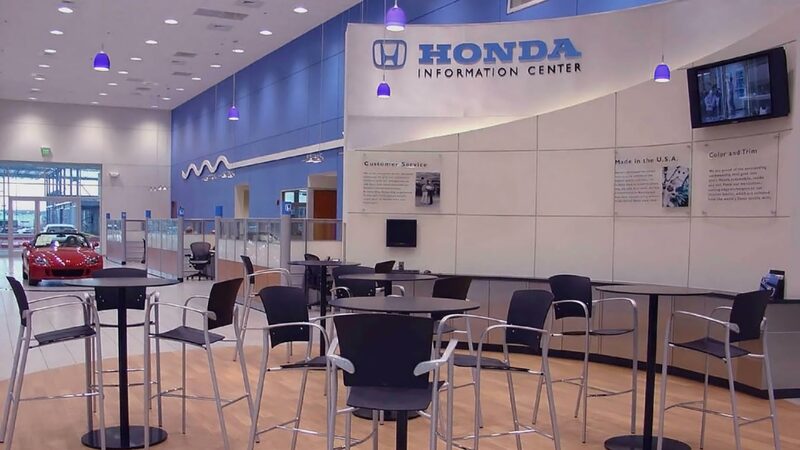 Honda of Concord is a 53,000 square foot, two story building that relocated from nearby highway 29 in Concord, NC to the thriving Speedway Boulevard commercial corridor. 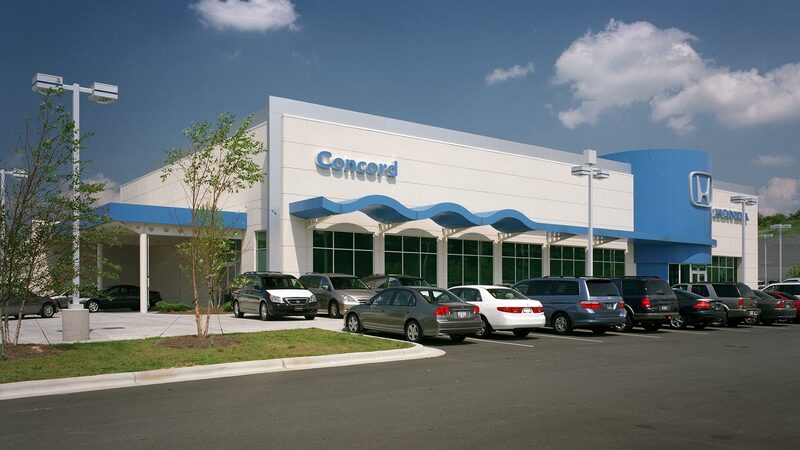 Immediately adjacent to Lowe's Motor Speedway, I-85, Concord Mills Mall, Concord Regional Airport, and the Cabarrus County Convention Center, this site boasts a location of unmatched potential for sales, with incredible road presence and stature. 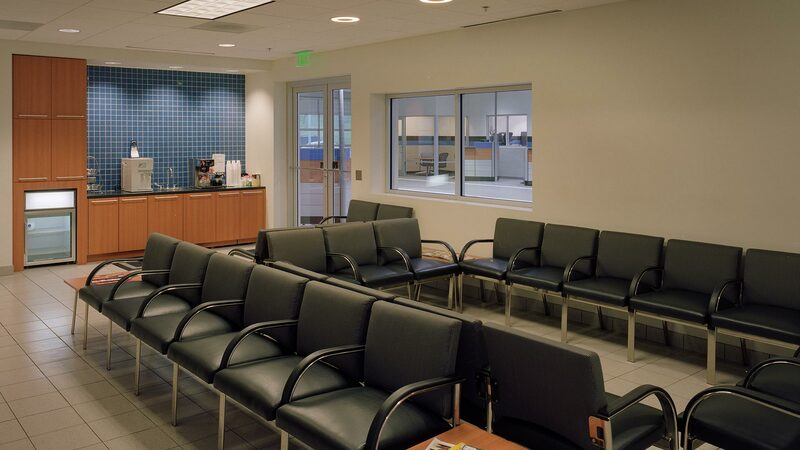 Sited immediately adjacent to sister building, Toyota of Concord, this facility shares a common outdoor sales plaza and car wash facility. The coincidental site development with another retail automotive facilty next door allowed for a cohesive masterplan to be conceived, giving good site access and vehicle display to both buildings. 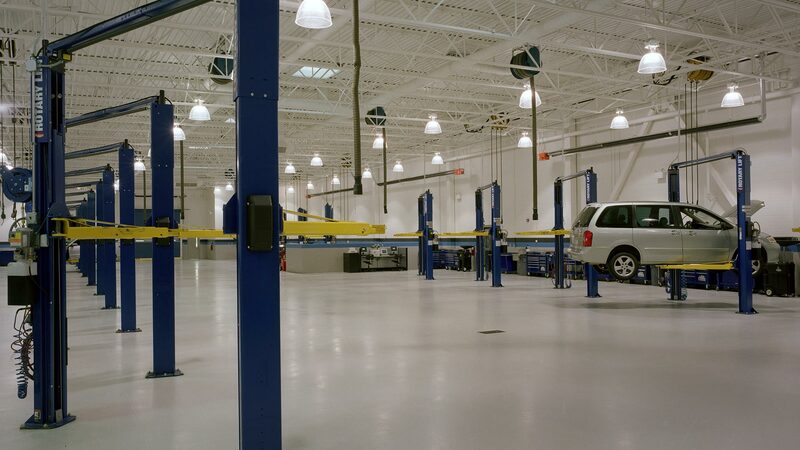 Honda of Concord is one of the first facilities to be recognized as a Hendrick Prototype Facility. 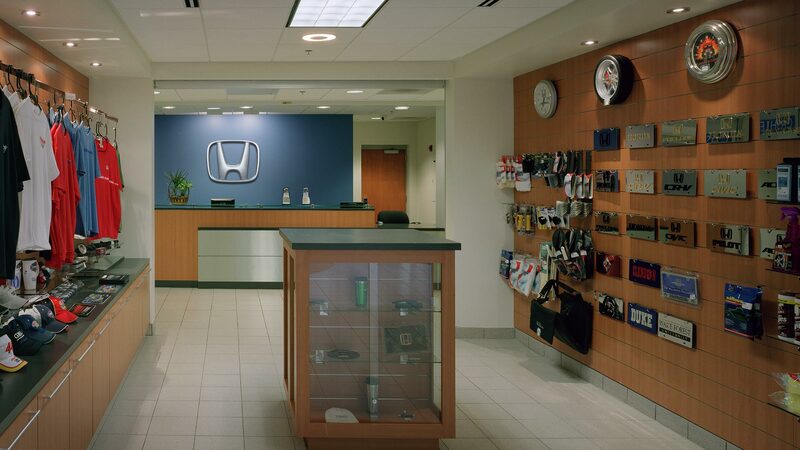 Much research, experience, and brainstorming with the client went into the development of its plan, flow of operations, internal adjacencies and circulation, showroom presence, customer experience, external traffic flow, etc. Much will be learned from this building and its function and will be used to perfect the next Hendrick Automotive Retail Facility.